A few weeks ago we posted an article about “Dusting Off Your GPU Rigs“. We hope you listened! 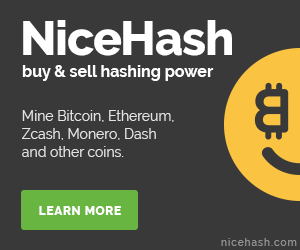 We are happy to announce that we are now opening up mining for 2ACoin ARMS on our first non-DASH mining pool. 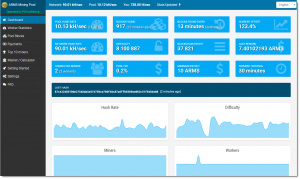 Not since 2014, when we first launched several of our P2Pool Nodes for DarkCoin (aka DASH), have we provided a Non-DASH mining pool. The pool is available immediately for mining. When we started looking around for a new crypto-currency to offer mining for, we had a long list of requirements. If you read our post about Dusting Off Your Mining Rigs then you know what our selection criteria was. We created our 2ACoin Mining Pool over 2 weeks ago, but held off on releasing it to the public. This was intentional, as 2ACoin just released a new version of the 2ACoin software and we wanted to watch how the release went before offering mining for this coin. We were impressed to find that their release went smoothly compared to how we have seen other alt-coins deal with upgrade issues. 2ACoin looks to be a very promising coin in the alt-coin arena. We have been mining it for 2 weeks now and have a nice chunk of ARMS available in our wallet. We encourage you to check out 2ACoin, download the software, and beginning mining with us. The 2ACoin website has some very detailed instructions about downloading and installing their mining sofftware. In addition, we have a “Getting Started” section on our 2ACoin mining pool that will assist you in getting started. Therefore, we won't reproduce their instructions here. The slogan for 2ACoin is catchy and takes in consideration that their coin units plays in well with the 2nd Ammendment's Right to Keep and Bear ARMS statement. 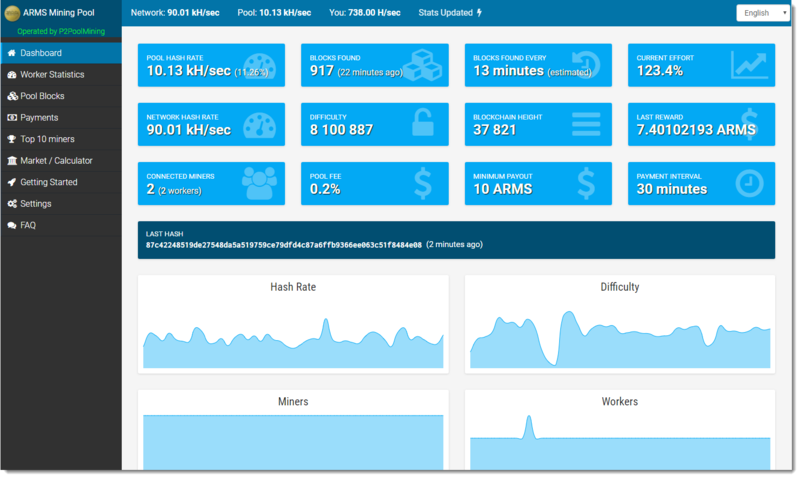 We hope you will take a few minutes to review our 2ACoin mining pool and mine some ARMS with us. Our plans call for adding additional mining pools and alt-coins to the available list of coins for you to mine via your GPU rigs. As always, we encourage you to leave us your comments. Let us know how you like the pool.